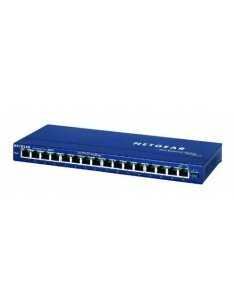 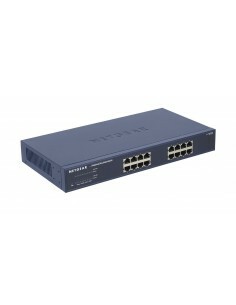 Switch 16 puertos Hay 10 productos. 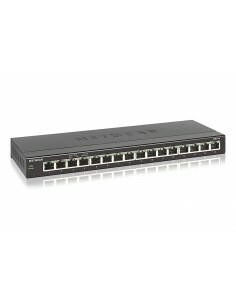 Switch ProSAFE (16 puertos autosensing 10/100/1000 Base-T, formato rack 19"
Switch 16 puertos 10/100 Base-TX, 8 PoE Switch ProSAFE (16 puertos Fast Ethernet autosensing 10/100 Base-TX, PoE, QoS y garantía durante su vida útil) SOBREMESA. 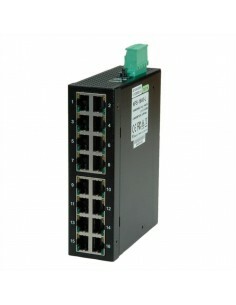 Switch industrial 16 puertos RJ45 sobre carril din sin gestión.